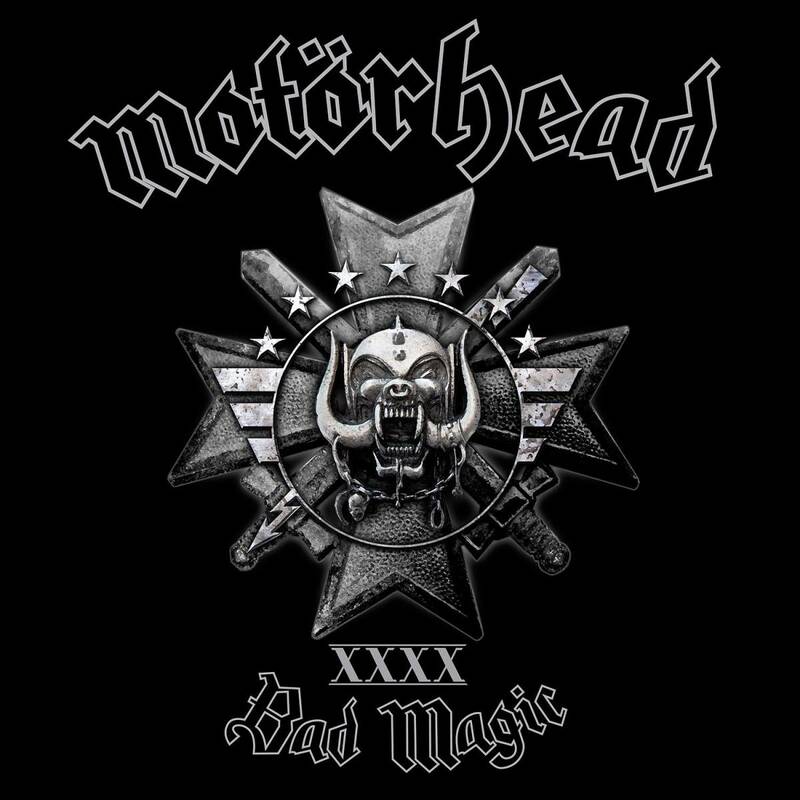 Music Review: Motorhead – “Bad Magic” – Burning Fist! Quote • November 4, 2015 October 27, 2015 • Burning Fist! When Lemmy roars “Victory or die!!!! !” as an intro to the opening track kicking in on this, their 22nd studio album in their 40th year, the one thing that comes to mind straight away, telegraphed up to the brain along the shiver up the spine, is “You’ve already won!”. The battle, the war, the whole shooting match, this release only enhances their reputation already high in my book. With the old geezer’s much reported health troubles of late doubts have been cast on the ability and wisdom of the continuing runaway rock train that is this legend band, some might ask: “What is left to prove?” – One listen to this album demonstrates that all they are doing now is as good as what they have ever done, so if the inclination is there all, what we should be doing is celebrating instead of questioning. To the storming ride of the fast riffing first few tracks, almost with a bit of d-beat punk insistence running through them, Lemmy raises and answers lots about him and us and the whole flying circus of this band. He’ll steamroller over those who may be looking for any slow down, at the same time being full of the wry guru-like wisdom of his wealth of experience, as well as some twisted dark fantasy tales. They do change down a gear for the likes of “Firestorm Hotel”, with its delicious bass break intro, this just allows all the more to be savoured; their craft. Each element and the years of work/play lead to the impression that these songs are superbly and likely easily crafted, if you ever get the chance to read the somewhat geekish “Motorhead in the Studio” book you see their recording process has been refined to a slick and swift option. No song outstays its welcome, and churning out 2-3 minute charging rockers just fly by. Phil’s solos work is complimentary, and Mikky’s drums power the whole thing without going over the top. Even the intriguing cover of “Sympathy for the Devil” that closes the album is a great version that is totally their own, really picks up and ends in a great crescendo. That’s all I’m asking or expecting of them in general, that they’ll race on to further successes and won’t even realise they’ve reached a finish. 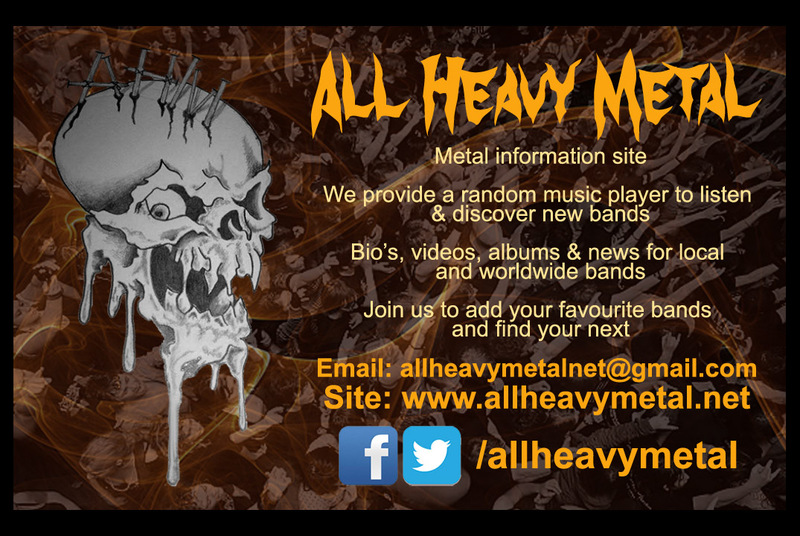 Posted in ReviewsTagged Legend, Lemmy, Mark, metal, Motor Head, Motorhead, Review, reviews, rock, Rock and Roll, Rock n Roll, Roll, UKBookmark the permalink.